BlackBerry Porsche Design P'9983 is a powerful phone launched in October 2014, with a great performance Dual-Core processing unit ticking at 1.5 GHz, a 3.1-inches multi touch screen, and 2 cameras, an 8 MP back facing camera and a 2 megapixels front camera. We will get a better understanding of this cellphone's wonders when we get into specific details. Blackberry decided to build the BlackBerry Porsche Design P'9983 using a great performance Dual-Core CPU speeding at 1500 MHz, included in the Qualcomm Snapdragon S4 MSM8960 system chip and a huge 2 GB RAM. Graphic rendering usually eats a lot of CPU processing time, so it counts with a 400 megahertz Adreno 225 graphic processing unit to improve overall performance. 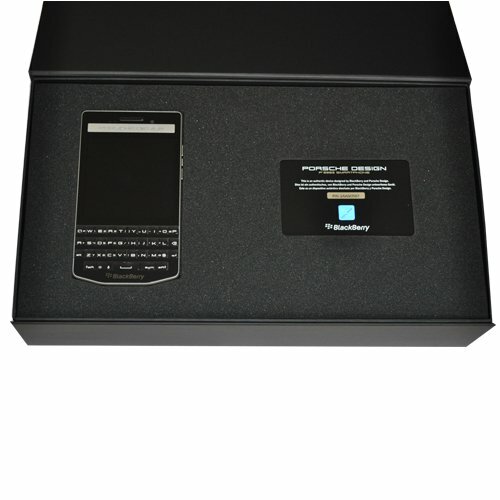 The BlackBerry Porsche Design P'9983 comes with a 64 GB excellent internal storage memory and an external SD slot, which allows you to install hundreds of apps and even the heaviest games currently available without worrying about how much memory is left. This cellphone is thin, though it's not close to being one of the thinnest cellphones out there, with a thickness of 0.42". The BlackBerry Porsche Design P'9983 isn't really a compact cellphone, considering it is 4.69" long,but it only contains a 3.1 inches display. This phone feels a bit heavy comparing with today standards, with a weight of 4.94 ounces. Blackberry made this phoneavailable just in color black. This device has two cameras, an 8 megapixels back facing camera and a 2 MP front-facing camera. 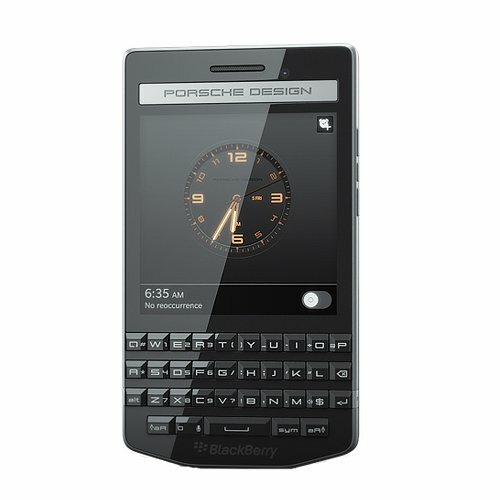 The BlackBerry Porsche Design P'9983 also shoots Full HD 1920x1080 videos at 30 fps. In addition, the camera counts with a large number of amazing features like auto-focus, flash, face detection shooting, digital image stabilization, geo tagging and HDR mode. 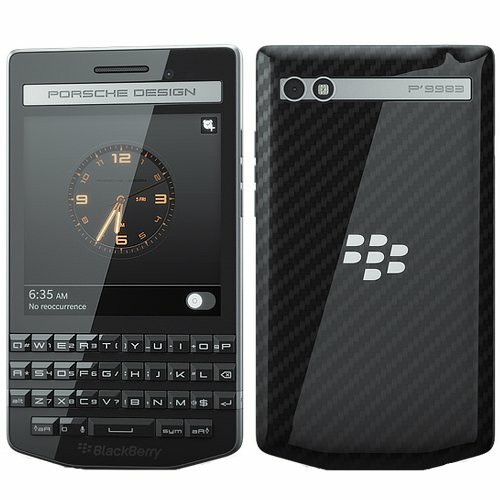 The BlackBerry Porsche Design P'9983 has a high-tech 720 x 720 3.1" screen, providing this cellphone with a great image quality. This screen uses Super AMOLED capacitive technology, and has multi-touch detection. This cellphone offers wifi capability (which it can share with other devices around, acting as a wireless router or modem), 4G (LTE) high speed connection type or the fastest 3G internet connection, supported by HSPA and HSUPA technologies. This cellphone works with a Micro SIM card for GSM services. This cellphone also features many interesting features like Bluetooth (4.0), GPS Localization, NFC and Radio, and multiple sensors like Light Sensor, Proximity Sensor, Accelerometer, Gyroscope and Compass. 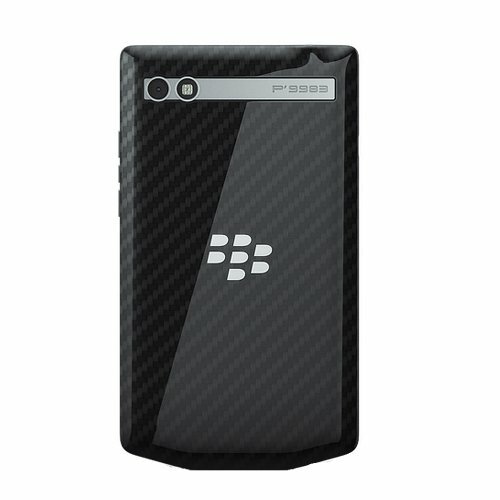 The BlackBerry Porsche Design P'9983 uses an amazing 2100 mAh removable battery, enough to provide the BlackBerry Porsche Design P'9983 with a marvelous battery life. This phone has an estimated 288 hours stand by time and a 9 hs talk time according to Blackberry. This device is a good choice for everyone considering it only costs $ 369, and other similar cellphones cost some extra money. It doesn't matter whether you are an amateur photographer, will use it as a social phone, want a gamer cellphone or will use this phone for work, this device is definitely a great option for you.